One of the best things about phone cameras is that the camera is always with you, so why not take a minute to read through these phone photography tips to learn how to make your images pop! 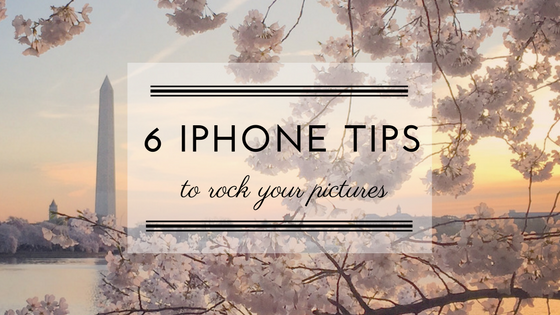 Phone Photography Tip #1: Clean your lens regularly and hold your camera steady for clear, sharp images. You can make yourself into a tripod by pressing your elbows against your chest (rather than holding them out like wings). Gently press the shutter button as you slowly exhale rather than trying to hold your breath. In the picture below, I kept my elbows tucked in even though it was an overhead shot. Phone Photography Tip #2: Try a different point of view to make your pictures more interesting. For example, if you are photographing a daffodil, take at least 5 different pictures of it from different angles and points of view. Stand above it, get down low on the ground next to it, walk around it and take pictures from different angles. 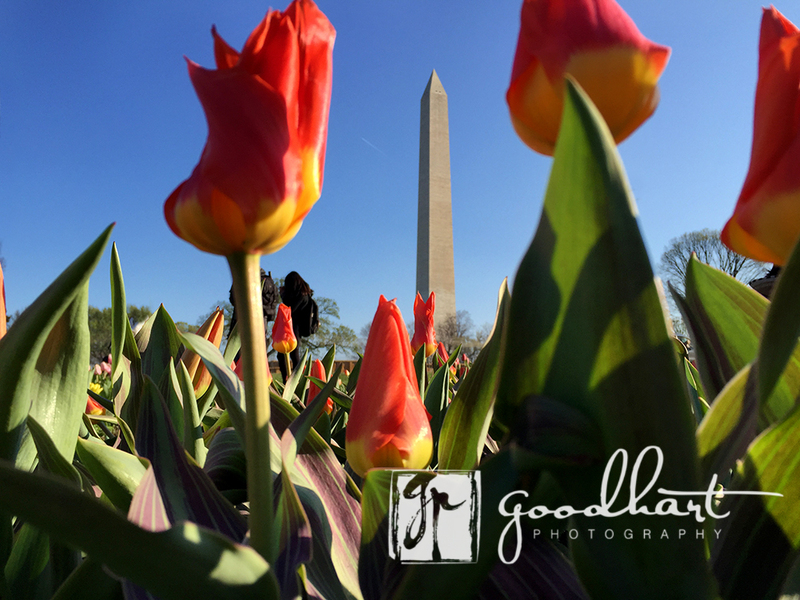 In the picture below, I liked the dissonance of the tulips, which we know are small, appearing larger than the Washington Monument. 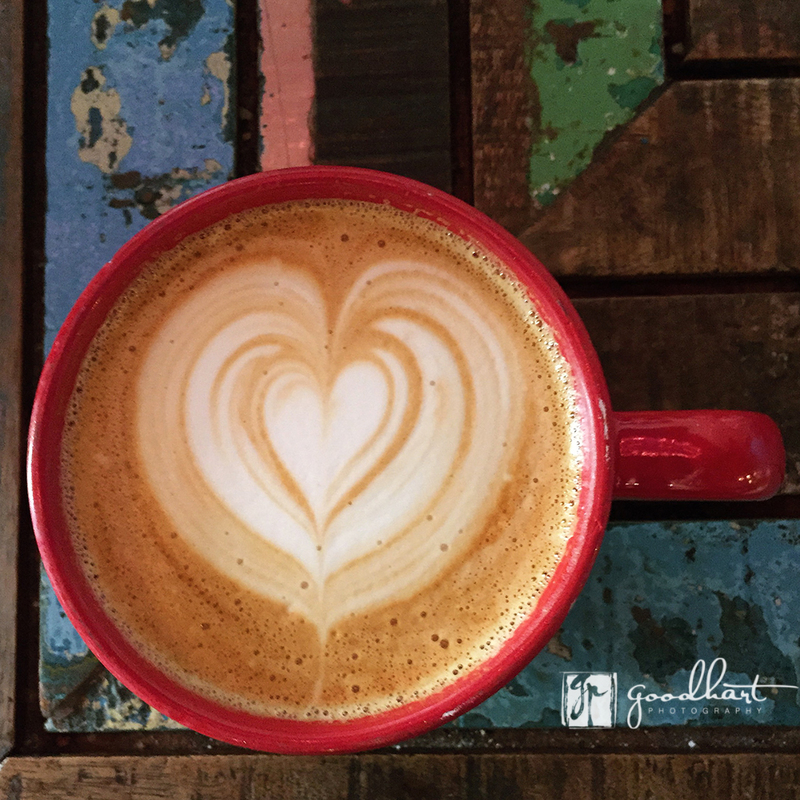 Phone Photography Tip #3: Eliminate the extraneous elements in your picture to draw attention to your subject. Everything that shows in the picture should support your subject. For example, if you are photographing your beach house, then everything in the picture should enhance the beach house or be an important part of the picture. If there are random cars in the background, get closer so you cut them out. In the picture below, my subject is pattern and repetition. 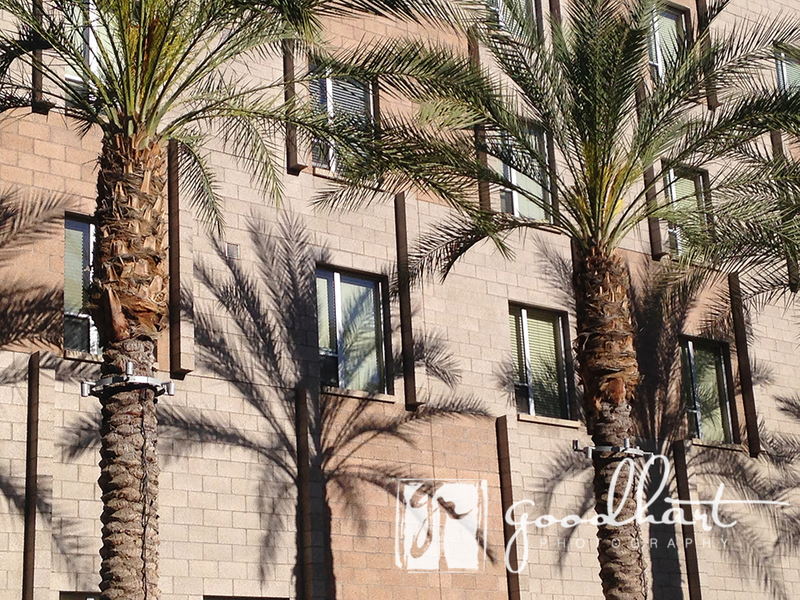 I love the repeating patterns of the windows, the bricks, the grids with darker bricks, the palm trees, and the shadows. I walked closer to my subject to eliminate the sky, the sidewalk, anything that didn’t contain the patterns that so interested me. 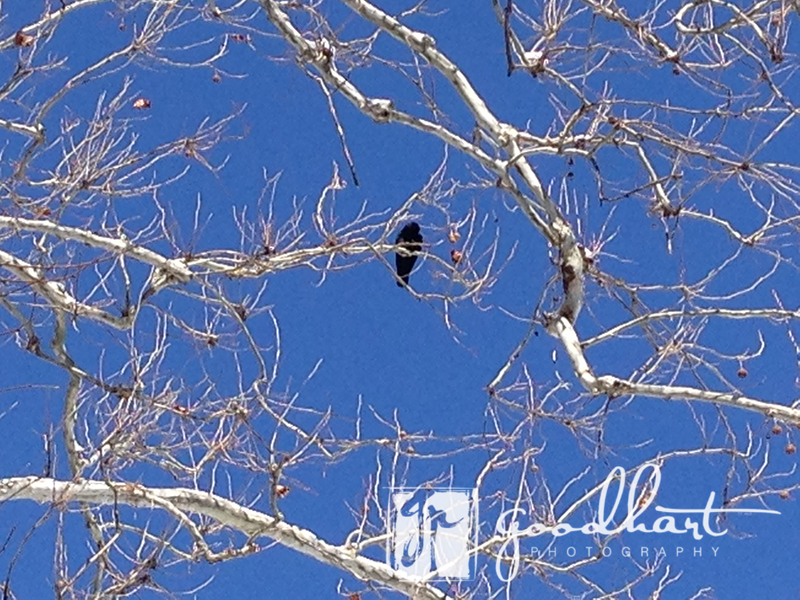 Phone Photography Tip #4: Crop, don’t zoom for higher quality pictures. Many cell phone cameras have a zoom function, however the quality of your photo goes down if you use it. It is much better to edit after the fact and crop the image the way you intended. In the picture below, the tree branches are still relatively sharp because I cropped after the fact rather than zooming in with the phone’s zoom function. Phone Photography Tip #5. Use some of your phone camera’s features, like panoramic, to add variety to your photography. I’m a huge fan of panoramic photos! I’m still learning how to create the most effective compositions with this function. Ideally, the Washington monument itself would be a little more to the left, but I still think this photo provides an unusual perspective of the monument. Phone Photography Tip #6.Use apps to refine your photography. There are so many great apps that can enhance images. One of my favorites right now is Waterlogue. You can see the results on my monument picture below. Let me know how these phone photography tips work out! Or if you have any tips you want to share with me. You can follow me on Instagram at @goodhartphotography.